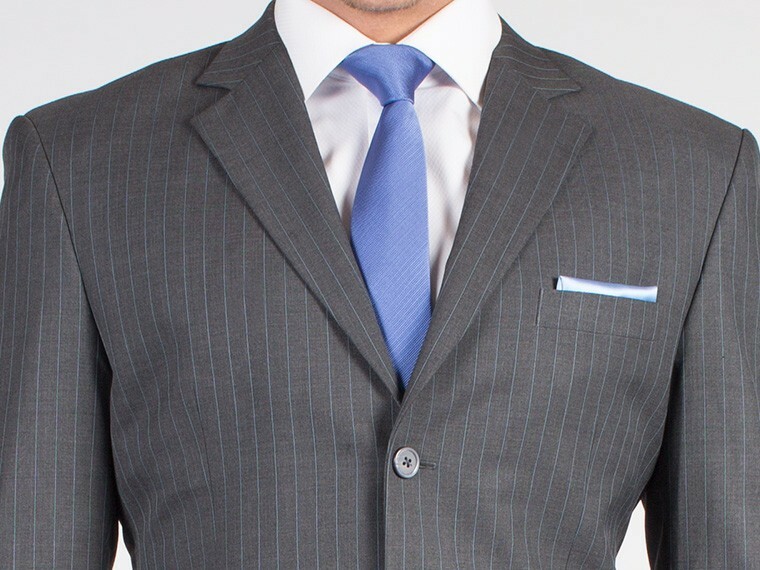 Stylish, elegant and modern. 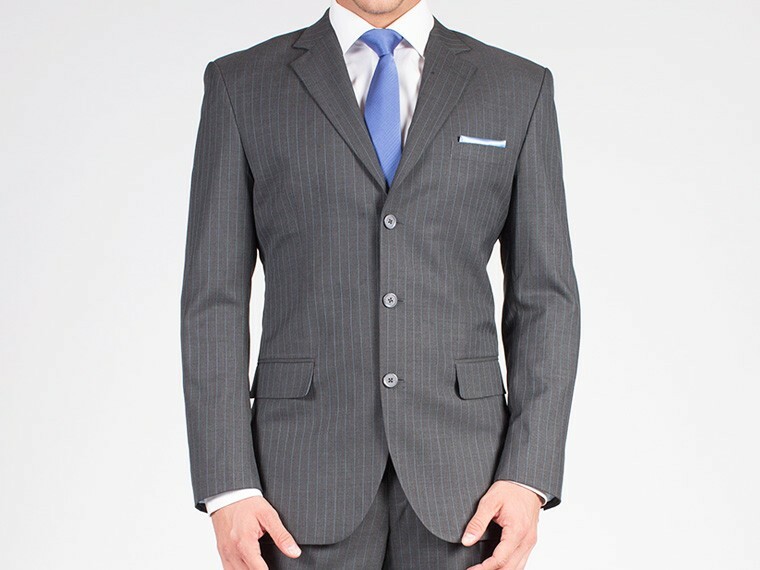 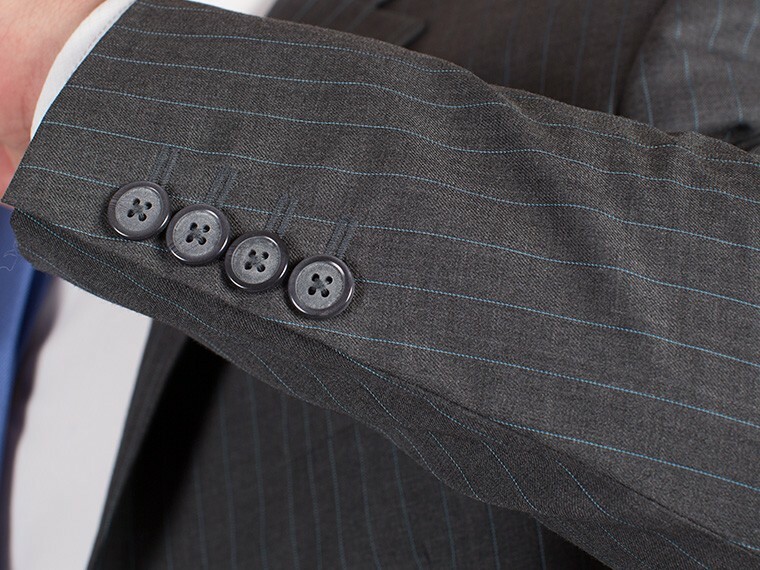 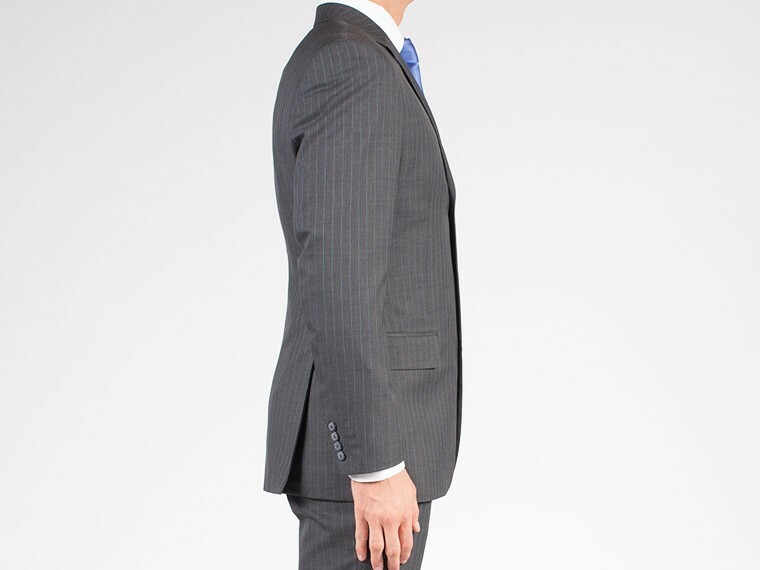 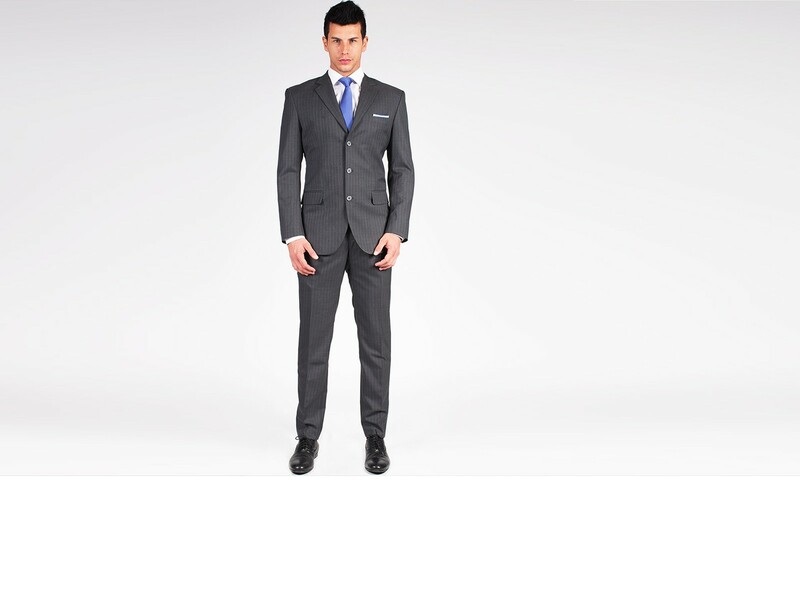 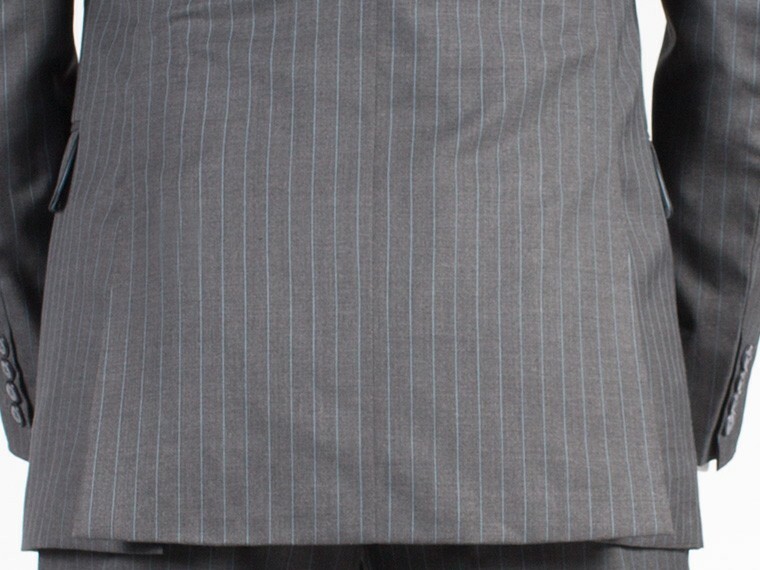 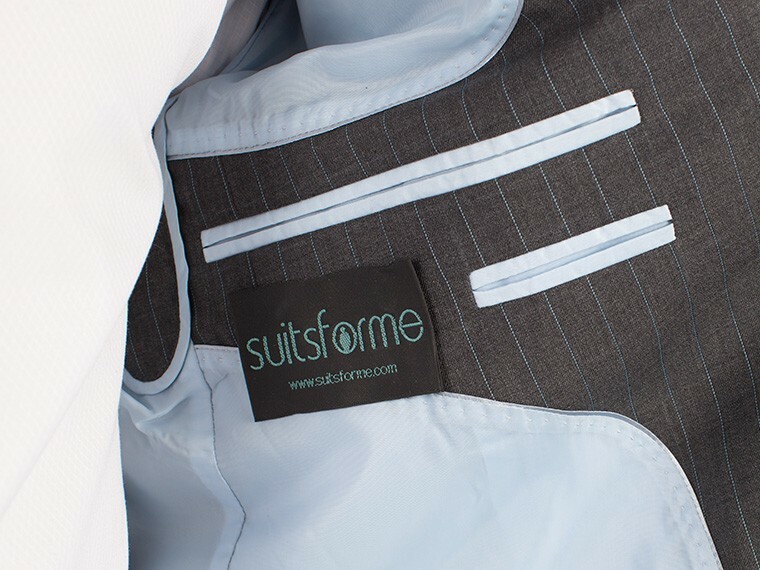 This custom suit will become a staple piece of your suit collection for years to come. 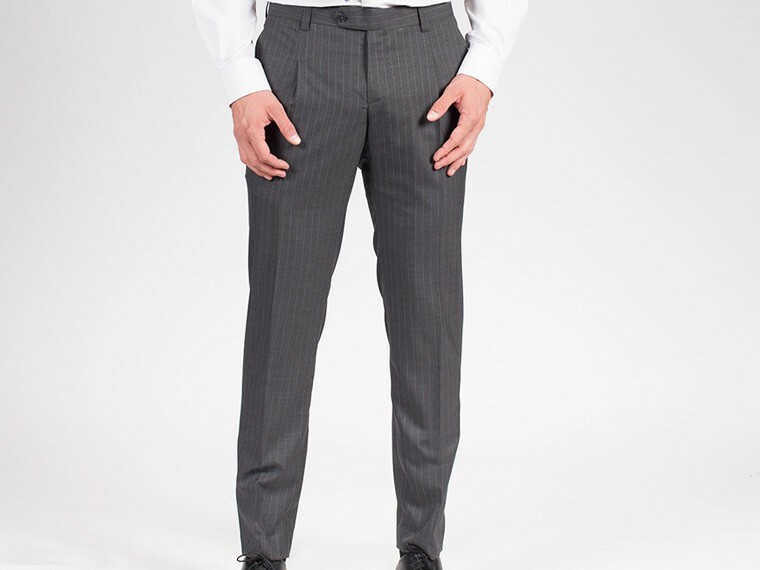 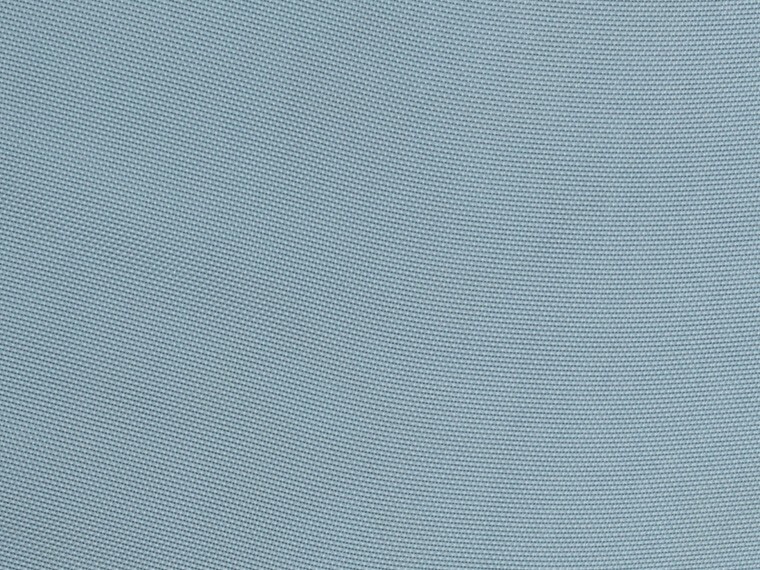 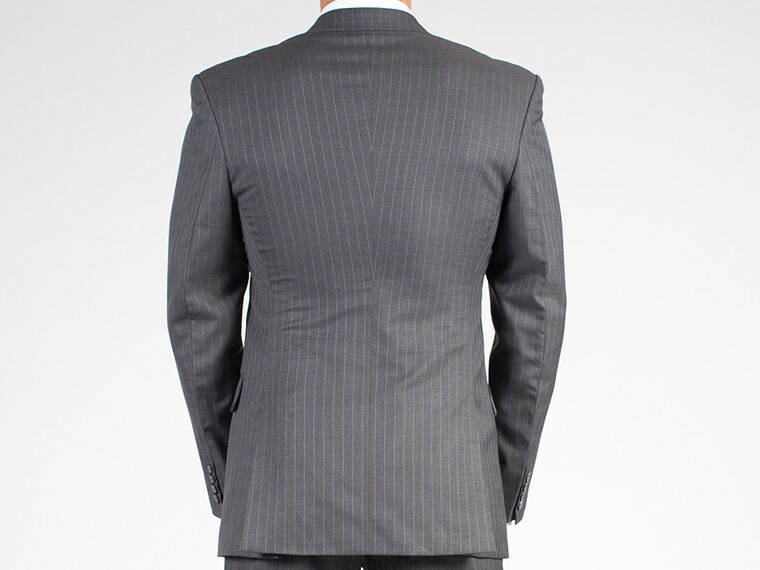 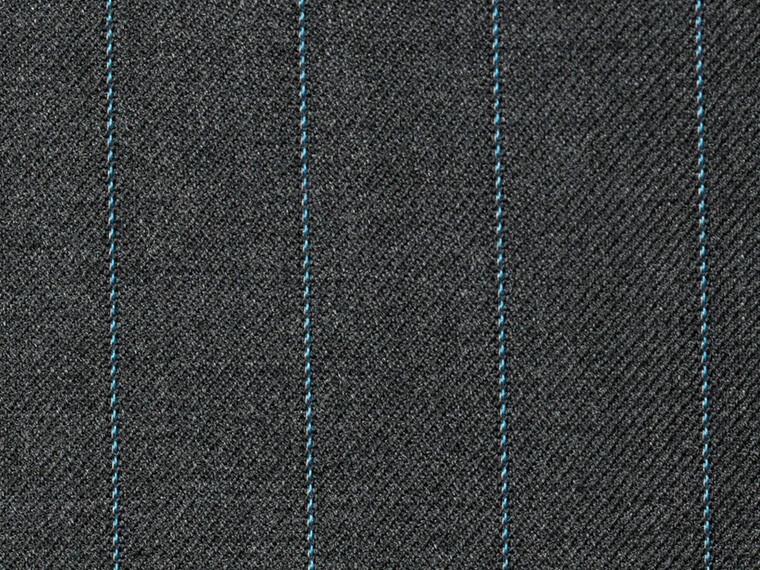 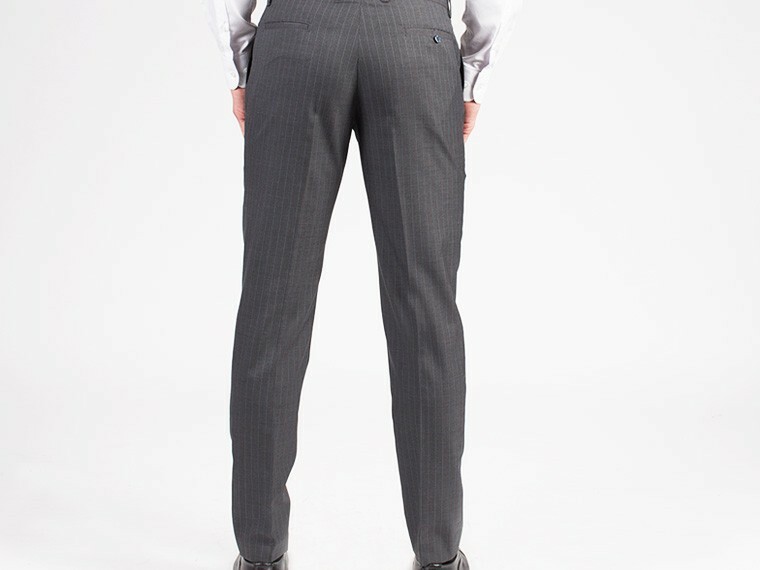 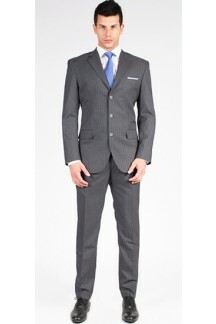 Light blue pinstripes on this medium grey Merino wool is young and versatile.